We were blessed with prefect weather for the Hanley Swan NGS Group open weekend this year. 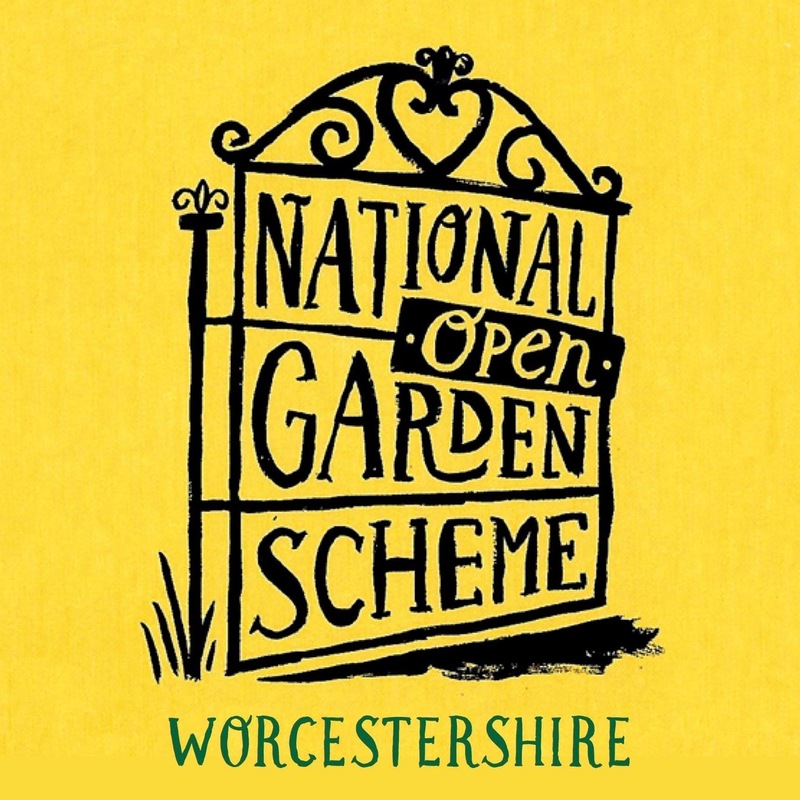 This encouraged 244 visitors to came through the open garden gates during the weekend…. including a group from Gorsley Garden Club, on the following Monday, all helping to raise £2280 for the Charity. Thanks must go to the other five garden owners, those who donated cakes and our band of volunteers who manned the entrance table, the car park, the plant stall and not least the catering team serving teas and cake, waiting at the tables and washing up. Enjoy your summer visiting gardens including your own! The month of May has seen Our Garden@19 blessed with high temperatures by day, cool nights and thunderstorms. The surviving flowers have put on a wonderful show. Hopefully some of these will continue to flower for our NGS opening on June the 9th and 10th, to be joined by more still to come. Please click on a picture to create a slide show. How has your garden survived the May weather?